After the federal government doubled the estimate of how much oil has been spewed into the Gulf of Mexico, at least one person is defending BP. 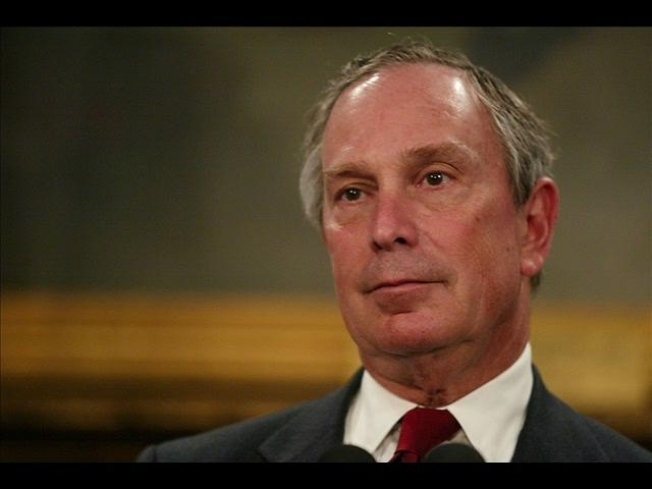 Scientists refuted previous and specious company estimates yesterday and now say between 42 million to 100 million gallons of oil --and counting -- pollute the ocean, but Mayor Bloomberg says the public shouldn't be in such a rush to blame BP. The head of British PetroleumTony Hayward "didn't exactly go down there and blow up the well,'' the mayor said in his weekly radio address on the John Gambling show on WOR. The mayor has often made his position known when it comes to private businesses, famously defending Con Edison following a Queens power outages in 2006 -- and this time was no different. Rather than excoriate the oil industry, Bloomberg questioned Washington, saying the administration is blindly going after the heads of some of the companies rather than focusing on a solution. “If you want them to fix it and they are the only ones with expertise, I would like to wait to assign blame,” Bloomberg said. He added that the tetchy environment stemming from the devastating spill -- and the apparent helplessness to contain it -- breeds unrest. “Its not one person or one party or one branch of government, " Bloomberg said. "Everybody has to be culpable in everything."